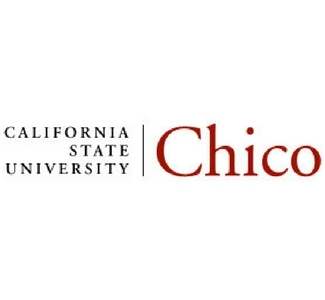 Welcome Chico State incoming students, parents and supporters! Summer Orientation Days help students have a smooth transition into college and introduces them to the Chico community. Orientation Days take place on Monday - Thursday during June and July.